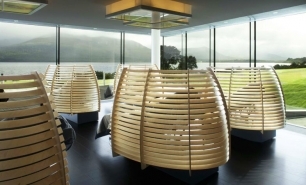 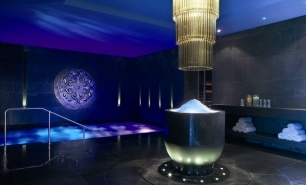 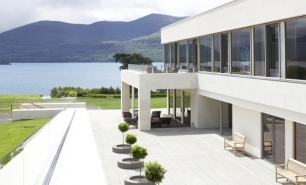 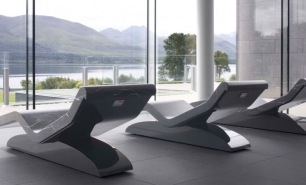 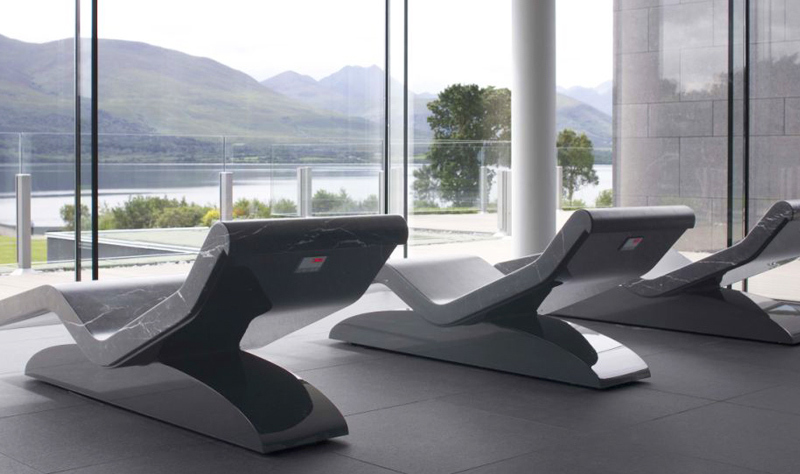 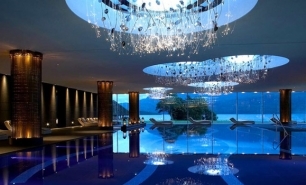 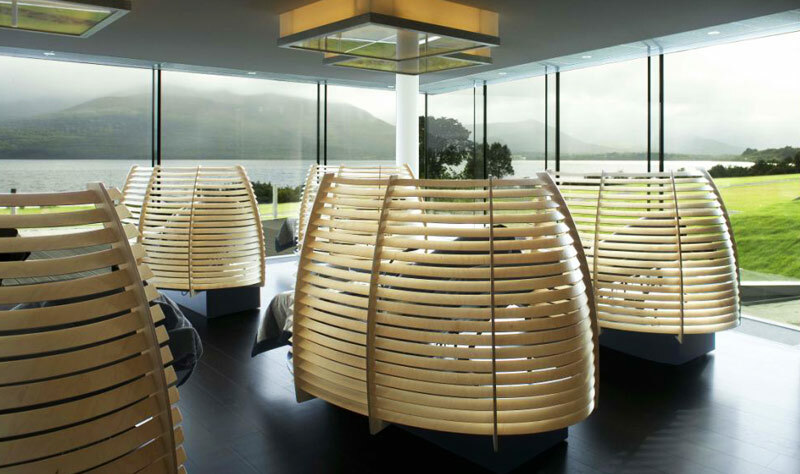 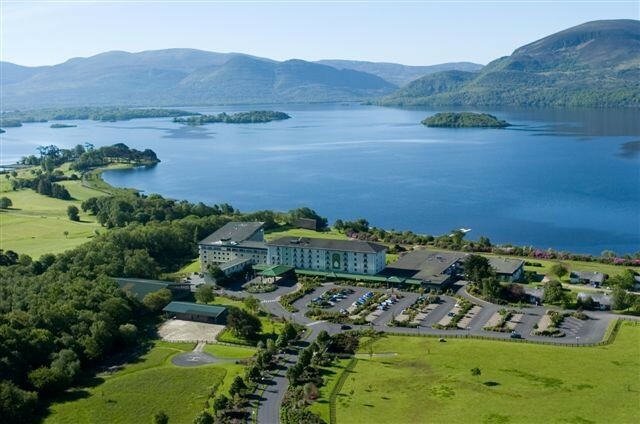 The Europe Hotel & Resort is in a beautiful location on 30 acres of lakeshore overlooking Lough Lein, the largest of Killarney’s lakes, in south western Ireland. The area is surrounded by the McGillycuddy Reeks Mountain range. 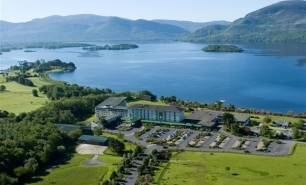 Killarney is one of Ireland's top tourist destinations. 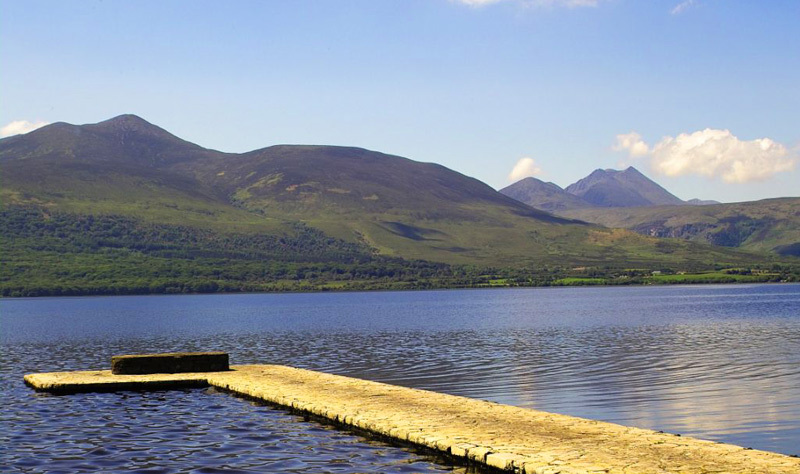 It is a perfect base from which to explore Ireland's south west, including the Ring of Kerry, Gap of Dunloe, Dingle Peninsula, Valentia Island, Killarney National Park and Muckross House. 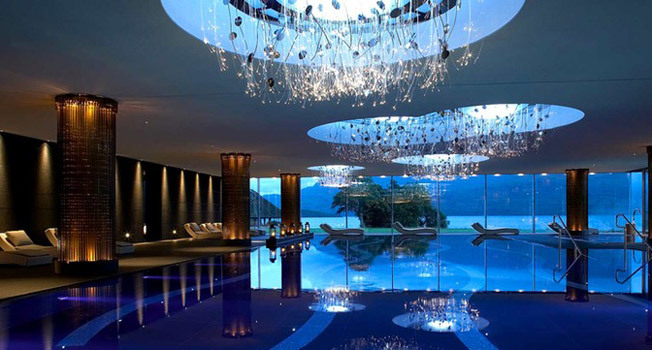 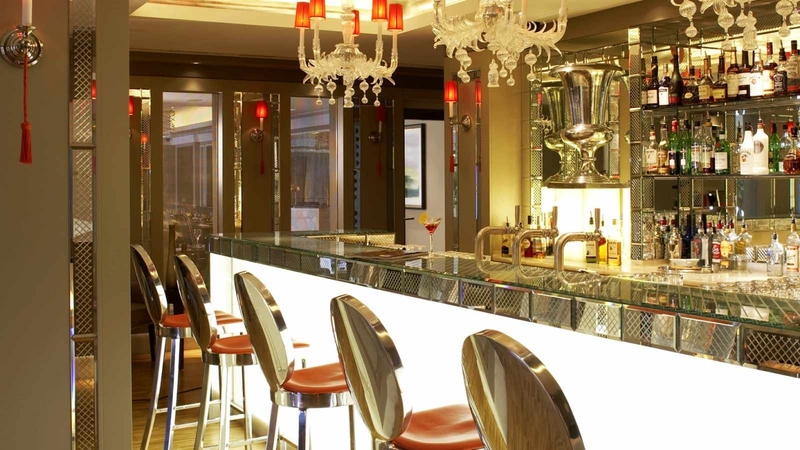 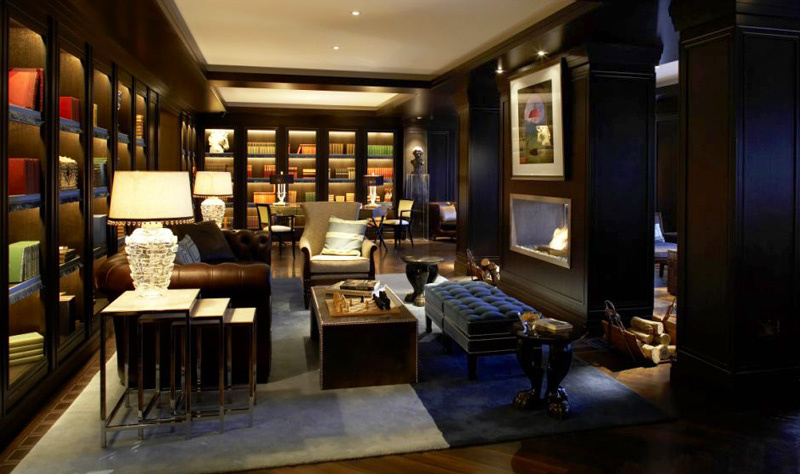 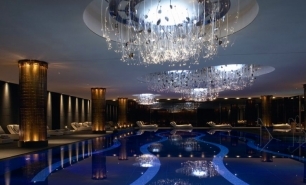 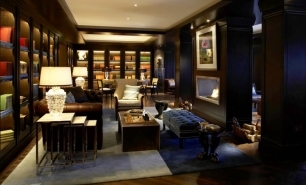 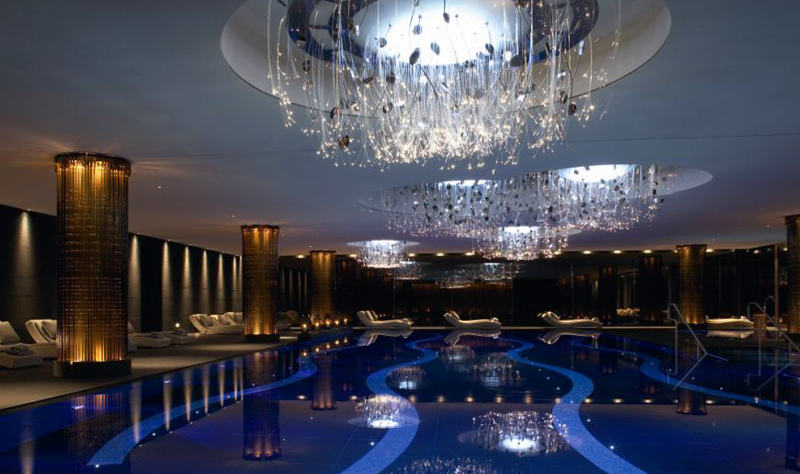 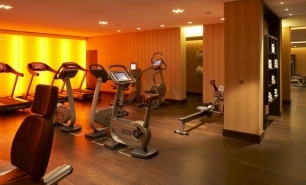 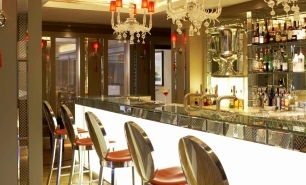 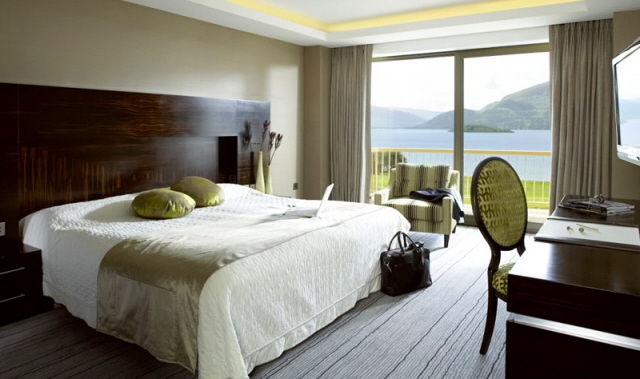 The hotel has 187 Bedrooms including 143 rooms and 44 suites. 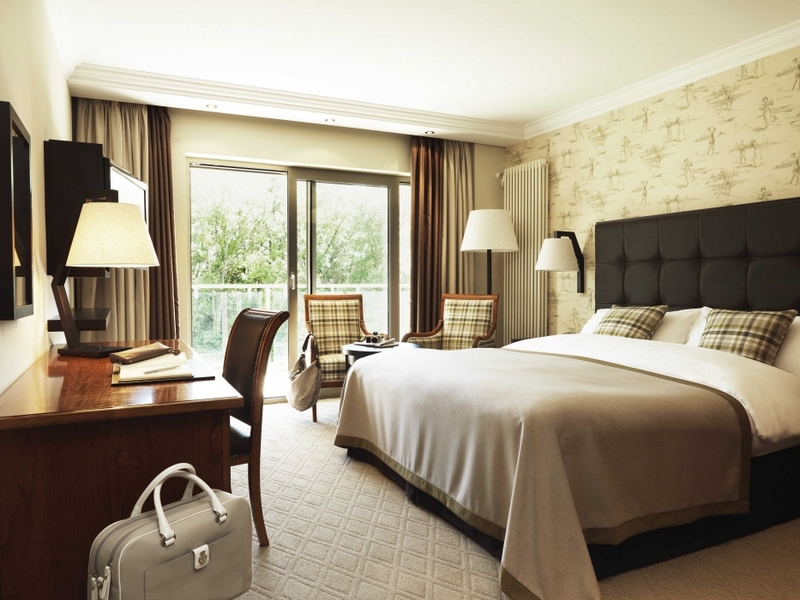 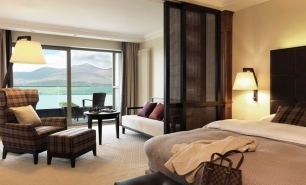 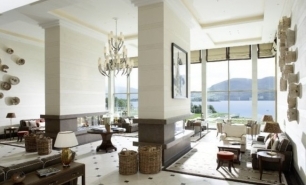 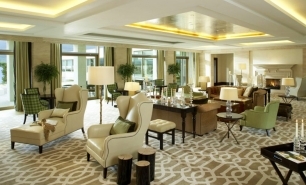 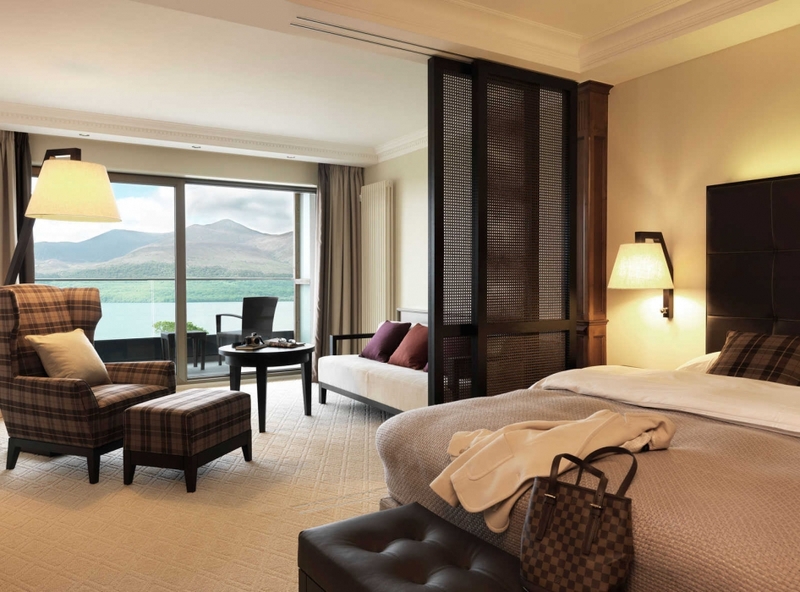 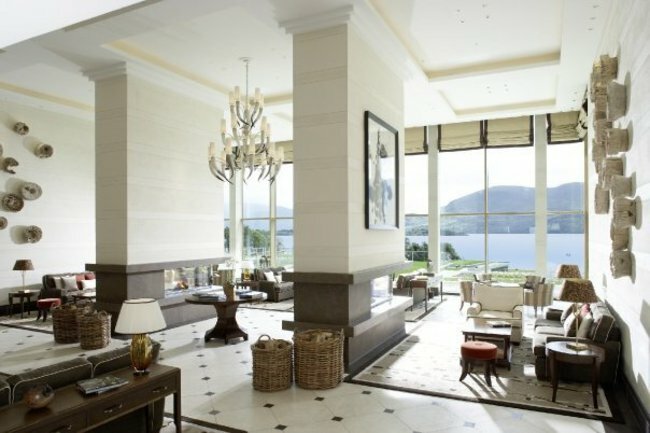 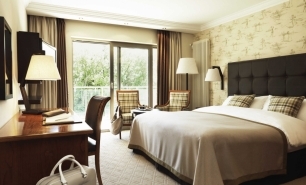 Lakeview rooms, most of which have balconies, boast views of the McGillicuddy Reeks mountains and Lough Lein; whilst Golfside Rooms, most of which also have balconies, overlook the Killarney Golf Course. 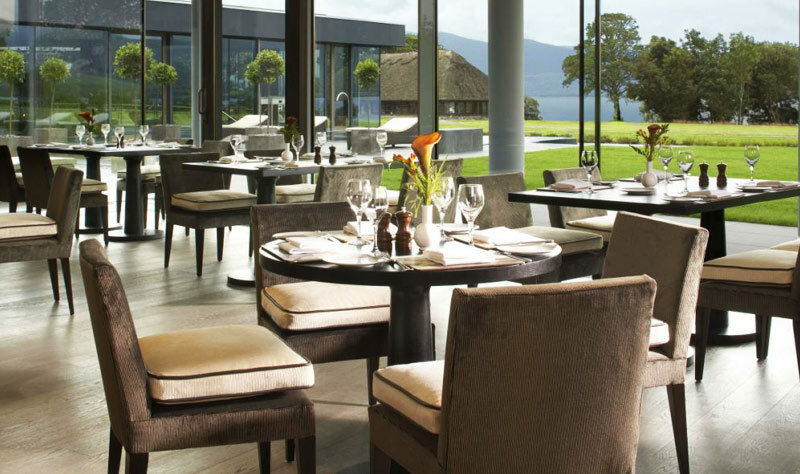 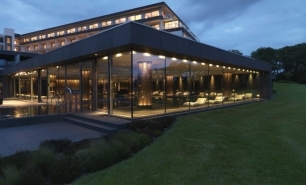 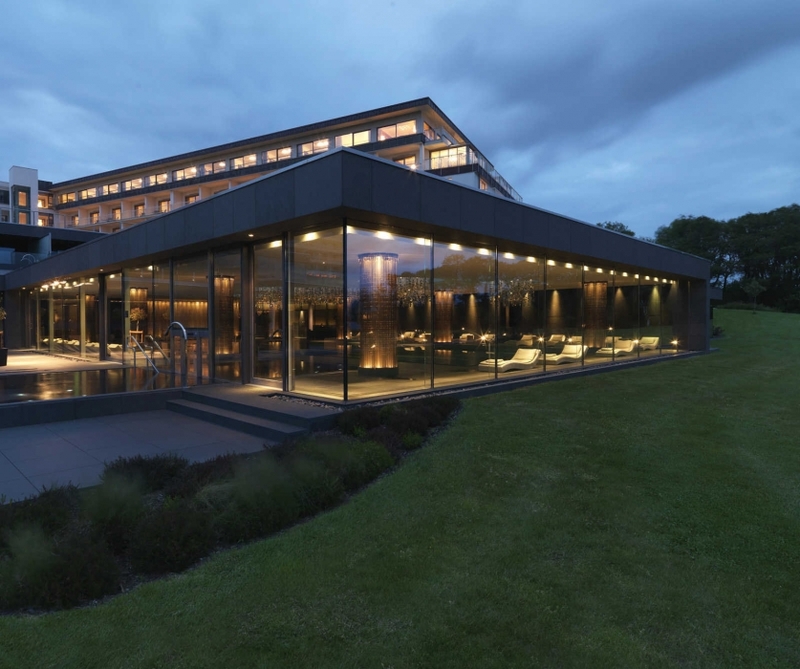 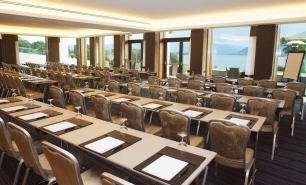 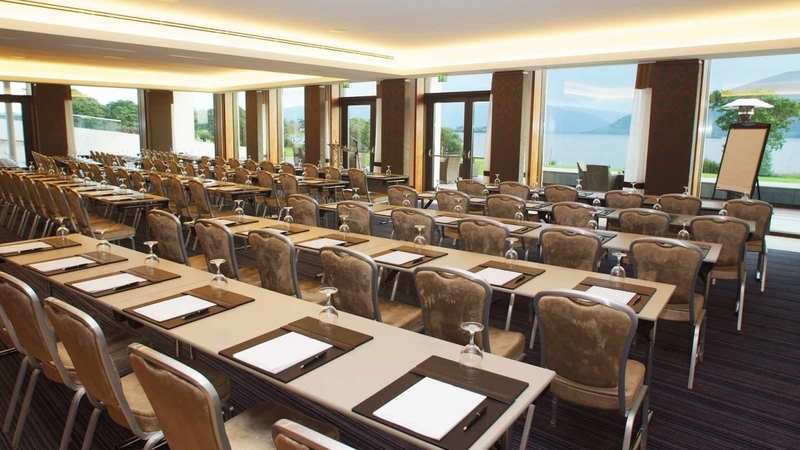 There are two main dining options at the hotel serving Irish and international cuisine as well as a Spa Cafe, an all-day, light fare venue and which enjoys views over the surrounding lake and mountains. 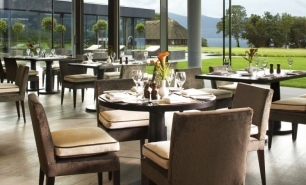 The Brasserie Restaurant has a terrace for al fresco dining and offers a comprehensive all day menu which includes grilled meats and seafood, while The Panorama Restaurant serves fine dishes and has one of the most enviable views in Ireland with vistas of the Lakes of Killarney, The McGillicuddy Reeks mountains and the resort’s own gardens.